While wandering around Mazda Raceway Laguna Seca on the final day of this year’s Monterey Car Week, we came across an unfamiliar and somewhat unassuming mid-1960s race car. 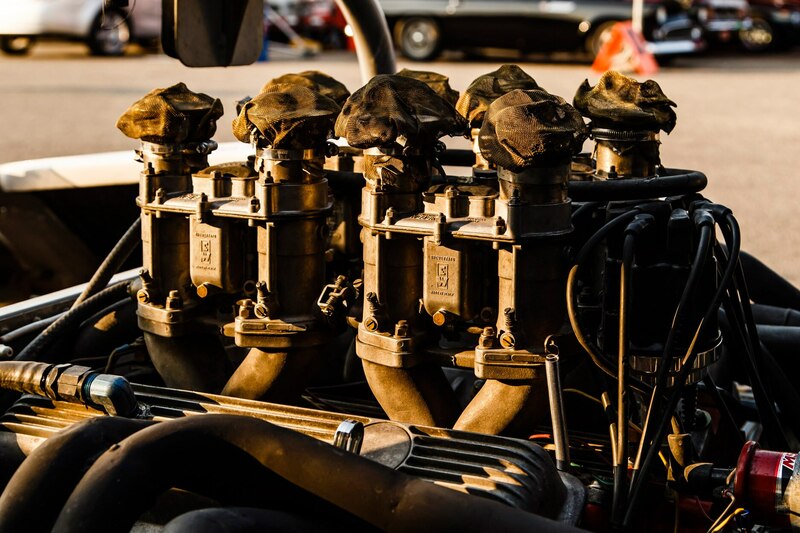 There is lots of eye candy here for vintage-racing petrol heads, so it’s hard find something new to this tarmac. As we looked closer, we noticed a small scribble on the side of a shabby Winnebago that said FOR SALE. 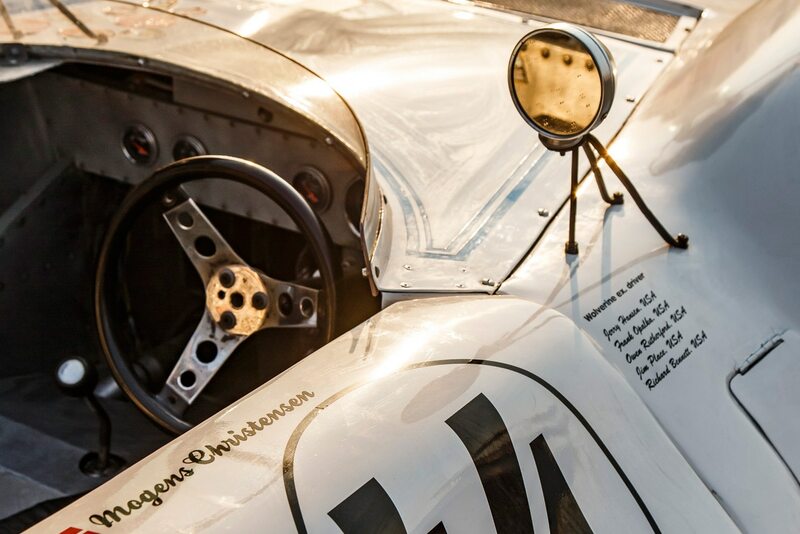 We heard Scandinavian accents from inside and beckoned the owner, Mogens Christensen of Copenhagen, Denmark, down off the Corkscrew turn to tell us what exactly we were looking at. He excitedly showed up a few minutes later and gave us the history. 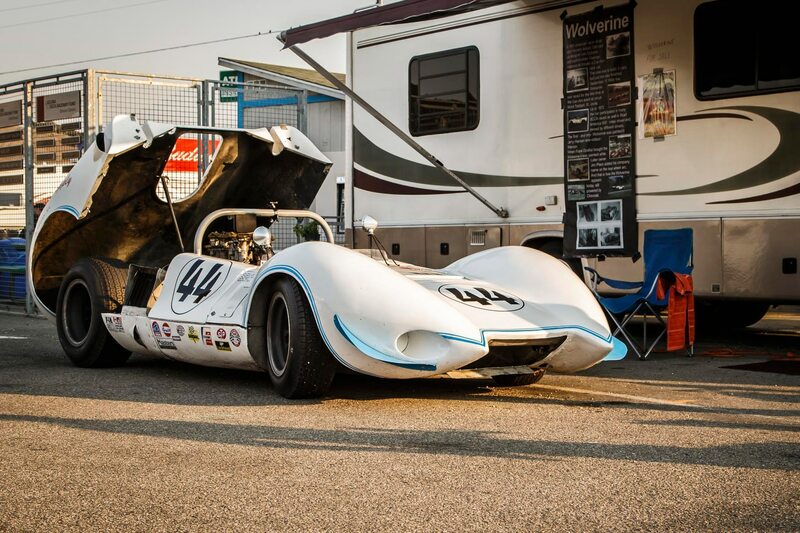 In 1965, American race driver Jerry Hansen asked General Motors race-car designer Lee Dykstra and coachbuilder George Anderson to create a Can-Am contender. The idea was to build three cars, but just one was finished. 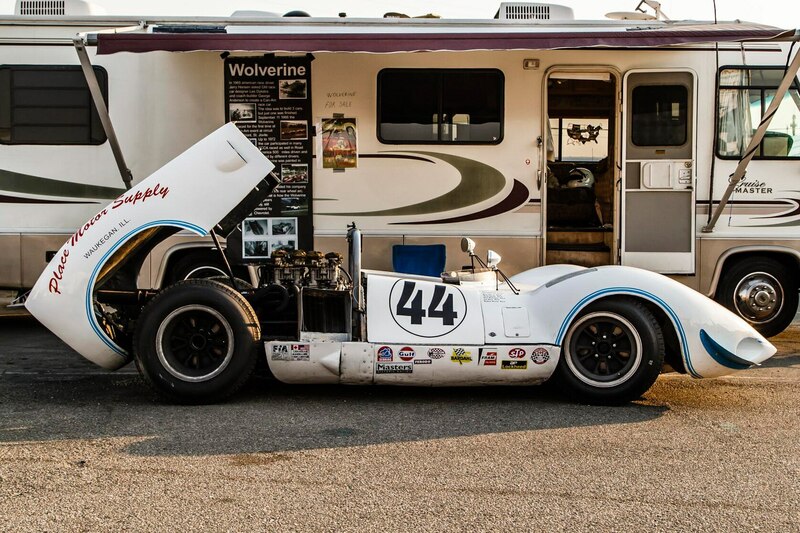 On September 11, 1966, the Wolverine made its debut in the first Can-Am event at Mt. Tremblant, north of Montreal, Canada. 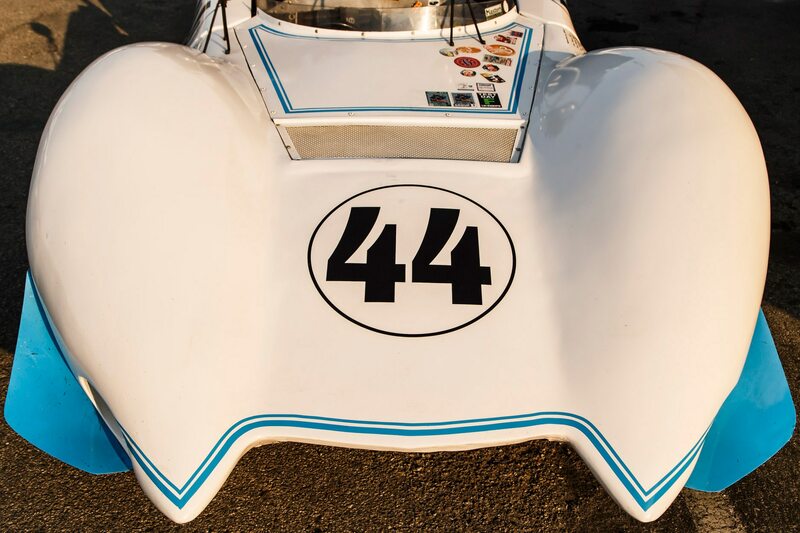 The car competed in SCCA events until 1972, changing hands—and colors—several times. Hansen originally painted it in his race color, maroon. 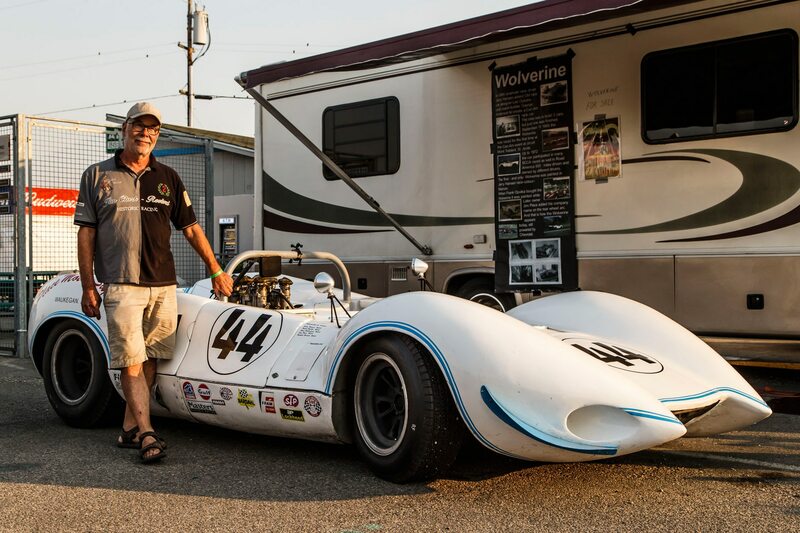 Frank Opalka painted it white, and Jim Place added his company name to the rear wheel arch, which is how the Wolverine appears today. 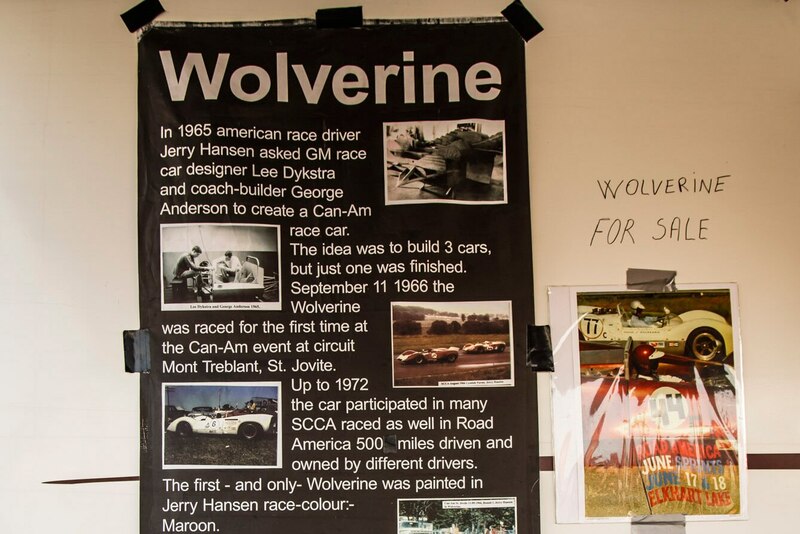 Mogens told us that he acquired the car on e-Bay six years ago in the form of 20 boxes and bundles of parts. 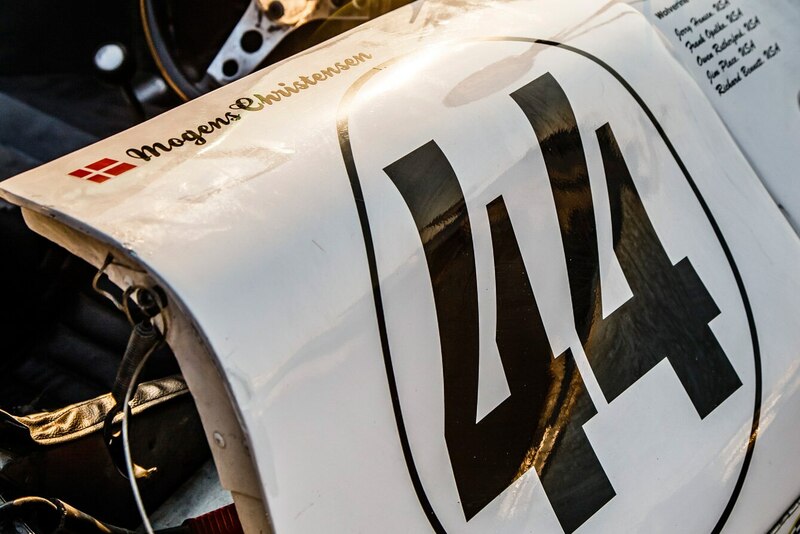 All of that hardware was shipped like scrap to Mogens in Copenhagen, where he began a four-year restoration. 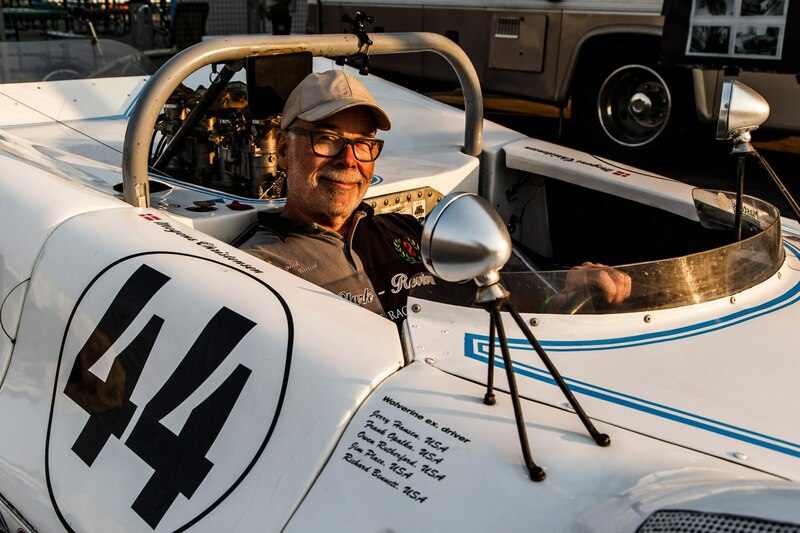 He got it into running order earlier this year and shipped it to the U.S. for some track time. 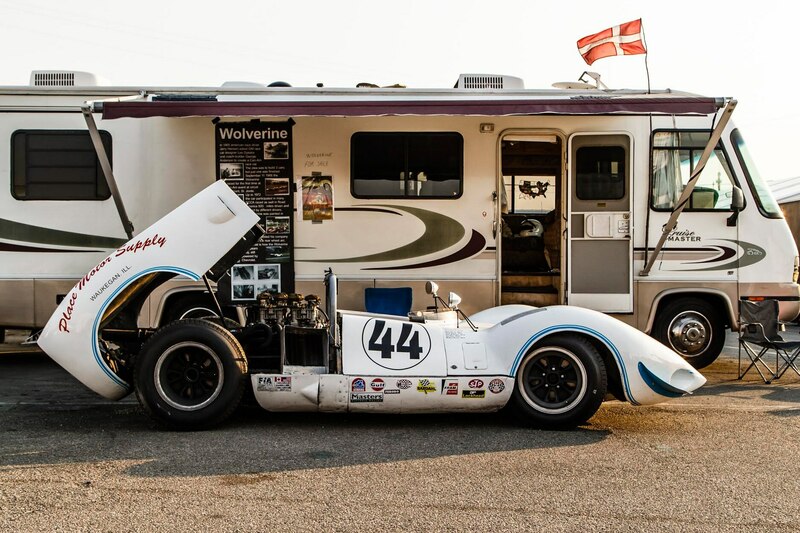 Naturally, he brought it to Laguna Seca for the Rolex Monterey Motorsports Reunion, where he also put it up for sale. 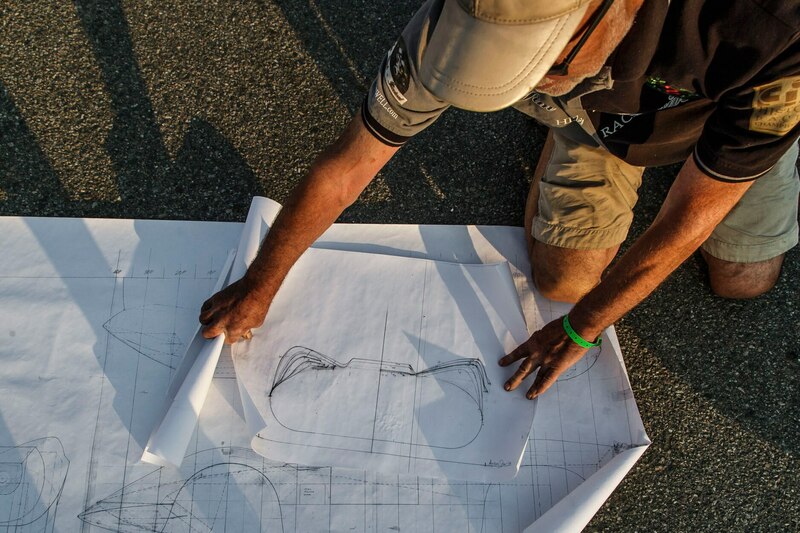 Before we left, Mogens pulled out some of the original drawings, which nearly blew away in the evening wind. 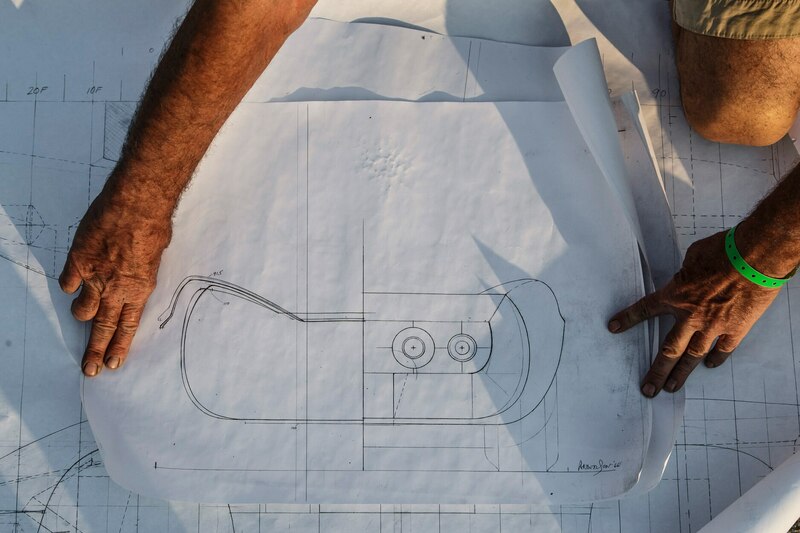 “My friends said I can get more money to sell it in Goodwood, but I wanted to sell it here to keep it in America where it was made,” he told us as he unfurled them. Much like these fragile original drawings almost lost in the breeze, this car luckily had e-Bay to find it an owner to help it from being scuttled. 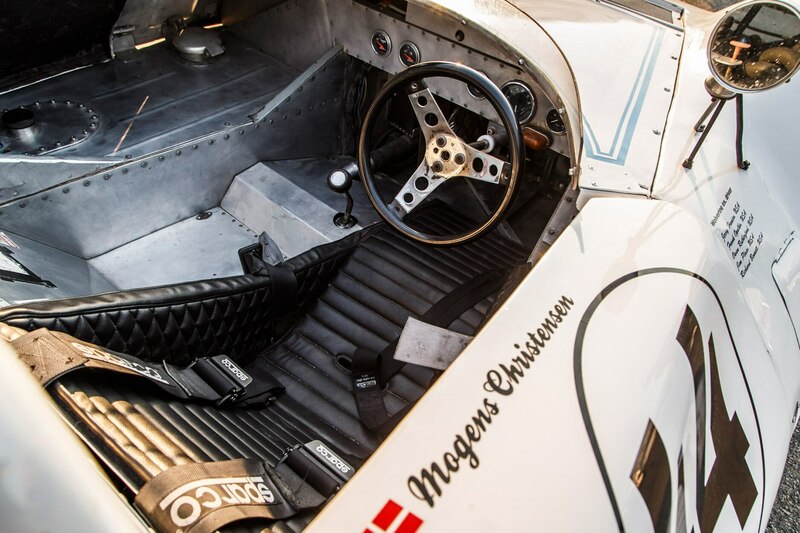 If you’re interested, Mogens is asking $180,000. You can contact him at wocanam@gmail.com.